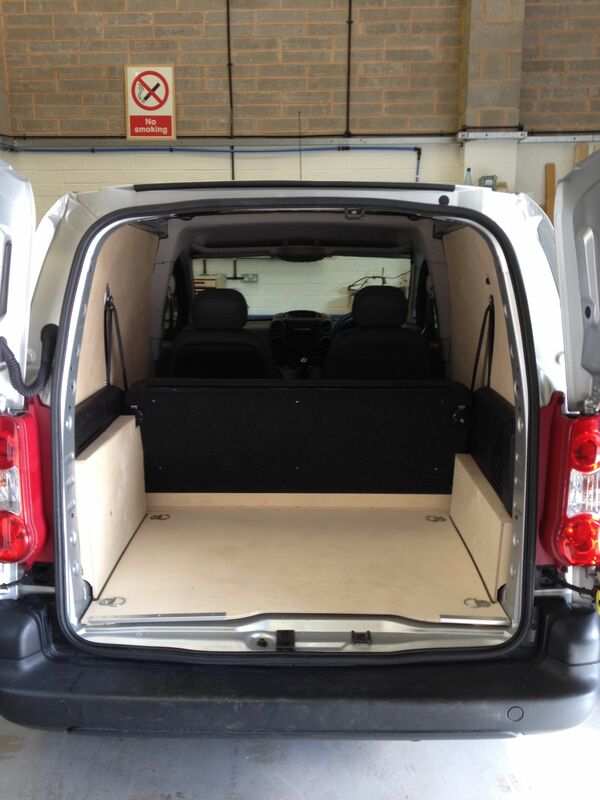 Ply lining is often an area of vehicle protection which is underestimated in terms of its financial benefit and investment. 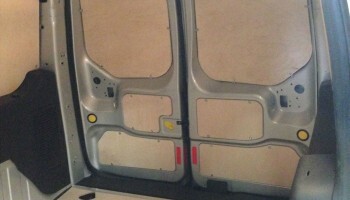 Large fleet operators and leasing companies will invariably understand the benefit of protecting the van from shifting internal loads which cause damage to the outer skin of the vehicle, but will more often than not specify the cheapest available product to ‘just do the job’. 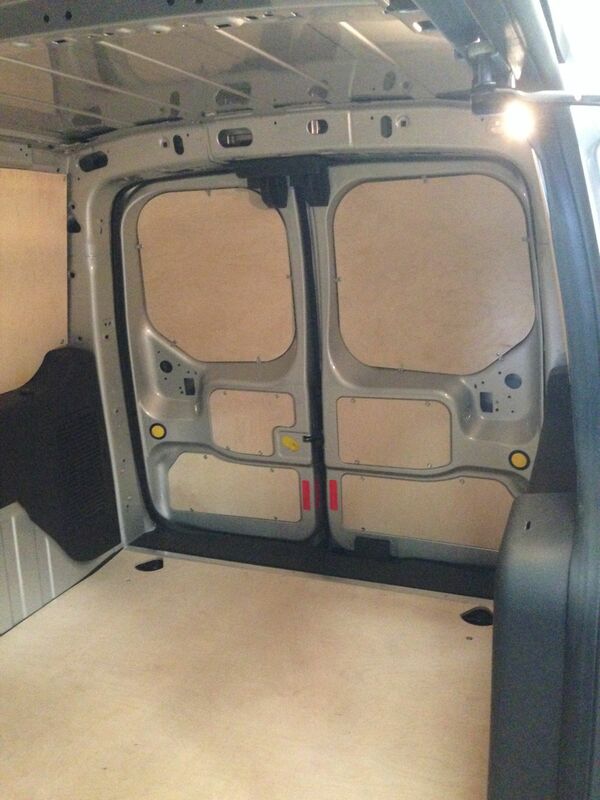 However, at Van Guard Full Fit we believe that cheapest doesn’t always provide the protection needed and will often need to be replaced, possibly several times, in the working life of the van. 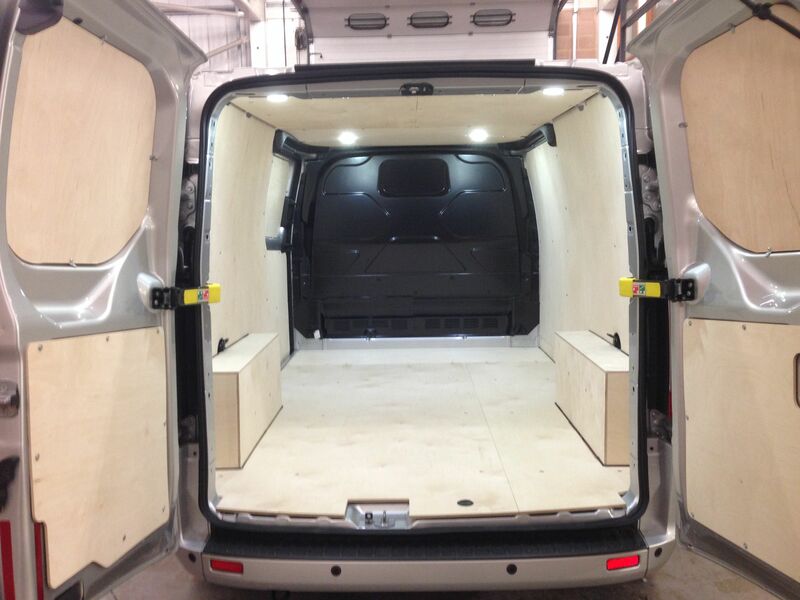 Many trades will require their tools to be well manufactured and durable, and we ensure the ply lining is too. Since 2006 we have manufactured our ply lining kits from Birch plywood, which is stronger, more durable, uniform in colour, and also doesn’t contain the potentially harmful chemicals often used in the manufacturer of Far Eastern and South American plywood. In addition it comes from well-managed responsible sources, meaning that the rainforests are not being destroyed to produce it. 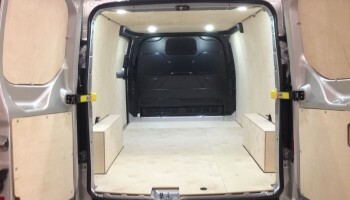 Although this type of plywood is more costly to buy, it far out performs the alternatives and even in tough conditions will normally last the lifetime of the van without the need to replace it. As this material undergoes strict manufacturing processes, it doesn’t contain the core gaps which would cause the board to delaminate and break apart. This is particularly important and makes it the ideal product to manufacture our range of ply lining kits and wooden racking units. All of our ply lining kits are made using a CNC router, ensuring that the panels are accurately cut every time. 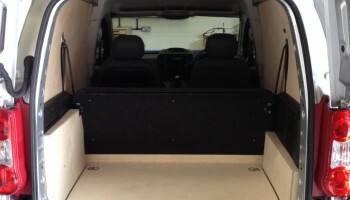 We design them to provide the protection the van needs, wherever possible utilising large board sizes to cover the full height of the sides, or on smaller vans to create a single piece floor. You can view our ply lining gallery if you would like to see more successful ply lining projects completed in the South West. If you want to find out more about our ply lining services, you can contact us for an enquiry by clicking here or alternatively you can fill out an enquiry form below.